Derek Holden was born in Southport, educated at King George V School, and joined Hesketh Golf Club in 1950. He became the Club’s youngest captain in 1967 and was invited to be captain again in 1985, the Club’s centenary year. 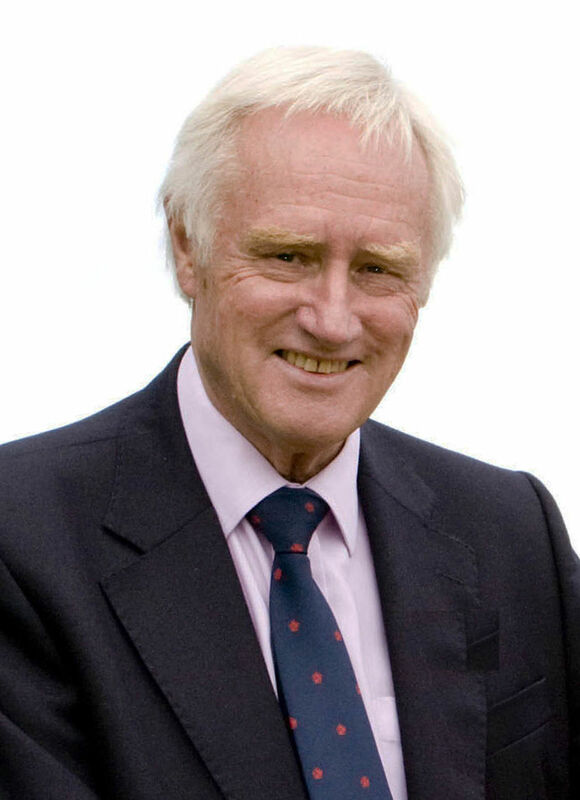 He served on the Council for fifteen consecutive years, five years as Chairman, and in 1989 was honoured with Life Membership, to be followed by Honorary Life Presidency in 2006. Having been proposed by Arnold Bentley, he was delighted when, in 1982, he was accepted for membership of the Royal & Ancient Golf Club of St Andrews. 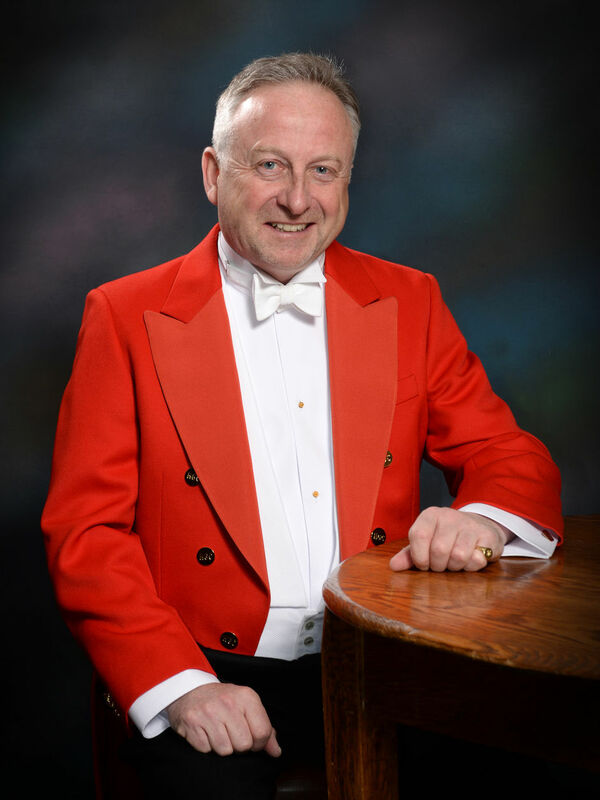 He was elected President of the Lancashire Union of Golf Clubs in 1997 and has served on their Executive ever since. A keen amateur photographer, he has taken many of the photographs that record the history of the golf club, some of which are to be seen in various locations within the clubhouse. In 2012 he played an important role in launching a successful appeal to acquire what had become known as the Hitler Trophy, probably the most important artifact in the history of Hesketh Golf Club. Ian was Born in Liverpool in 1961. Ian was educated at Holmwood School in Formby, then at Sedbergh School, then in Yorkshire. He read law at the University of Wales, Aberystwyth and there met his wife Alexandra. They were married in 1986 and have two sons, Nick and Ben. After working for some years as a senior administrator with the Church Commissioners Ian was called to the Bar by Lincoln’s Inn in 1991 and practised from chambers in Liverpool, specialising in Personal Injury, Employment and Ecclesiastical work. For some years he was Deputy Chancellor of the Diocese of Sheffield. In 1995 he was elected by the laity of the Diocese of Blackburn to serve as a member of the House of Laity of the General Synod of the Church of England. During the ten years following he served as a member of the Church of England’s Legal Advisory Commission, the Archbishops’ Council and of the Crown Nominations Commission. He was made a lay canon of Blackburn Cathedral in 2005. 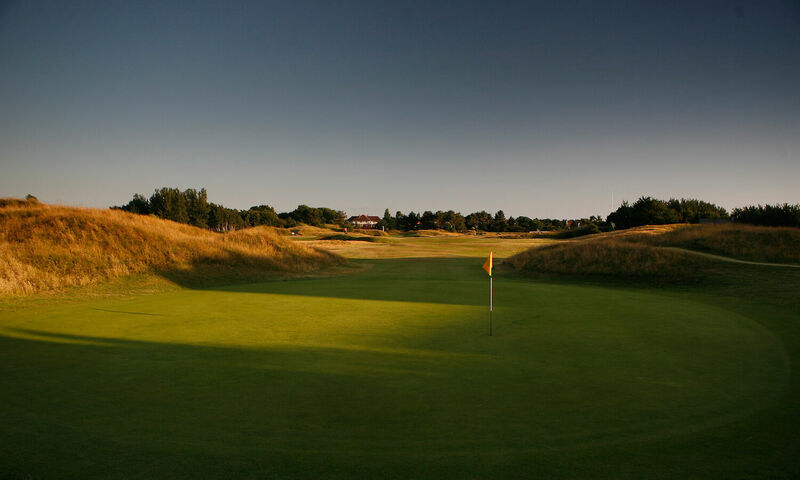 Called to golf in more recent years, Ian became a member of Hesketh in 2008. Since then, he has combined his appetite for travel with his love for the game: journeying as far east as the United Arab Emirates to play and as far west as Augusta as a spectator. Being Gentlemen’s Captain in 2019 will limit his international travel but nonetheless he will manage a trip to Yas Links in Abu Dhabi in January and third visit to The Masters in April. His golfing life started at the most southerly course in Scotland: St Medan’s, near Newton Stewart. Since, he has enjoyed playing some of the iconic courses of Scotland including a pilgrimage to the most northerly, and the most easterly. The most westerly (on Uist) remains to be conquered. Away from golf, Ian was for some 25 years organist at his local parish church. He enjoys photography, has conducted professional orchestras and he relishes opportunities to drive his classic car, preferably on the Continent, and always towards a good restaurant. Meegan was born in Manchester in 1954 as an only child. At the age of seven, having developed severe asthma, her parents decided to move to Southport with its clean sea-air. 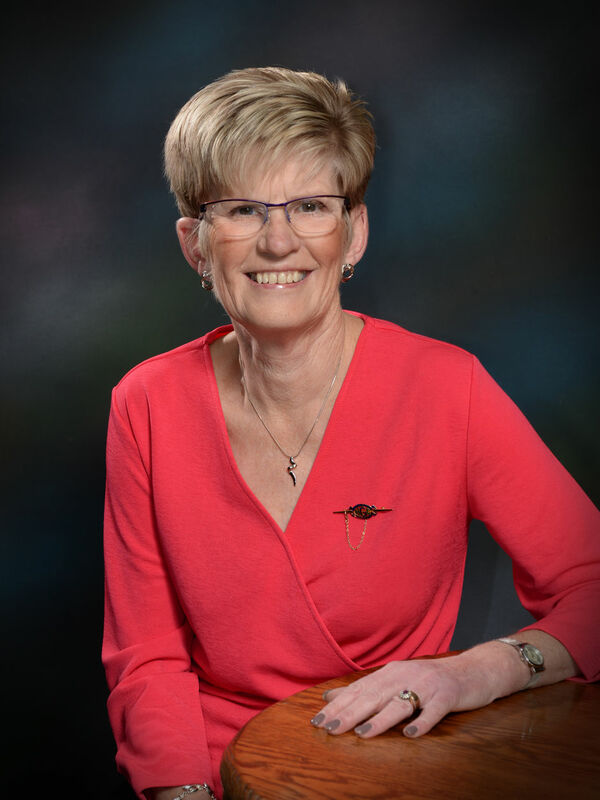 Meegan was educated at Stanley High School and left in 1970 to train as a GPO Operator. In 1979 she married Paul, an electrician by trade, and had two wonderful children – Kirsty and Matthew, she also gained a fantastic step-daughter in Lisa. Meegan and Paul later opened two card shops, which they ran alongside Paul’s electrical business for 10 years. Paul introduced Meegan to golf – already being a member of Hesketh himself. When Meegan felt like she was becoming a golf widow she finally decided to take up the game. 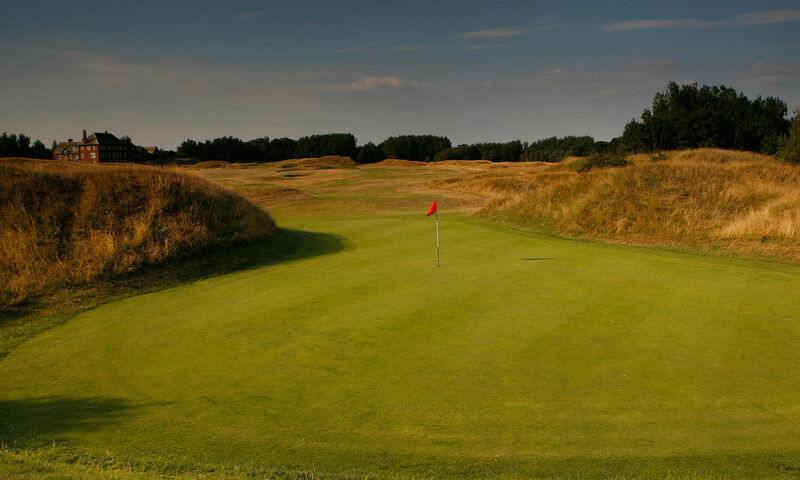 Due to work commitments, Meegan was unable to play on the Ladies day at Hesketh and therefore began her golf journey at Southport Old Links Golf Club. 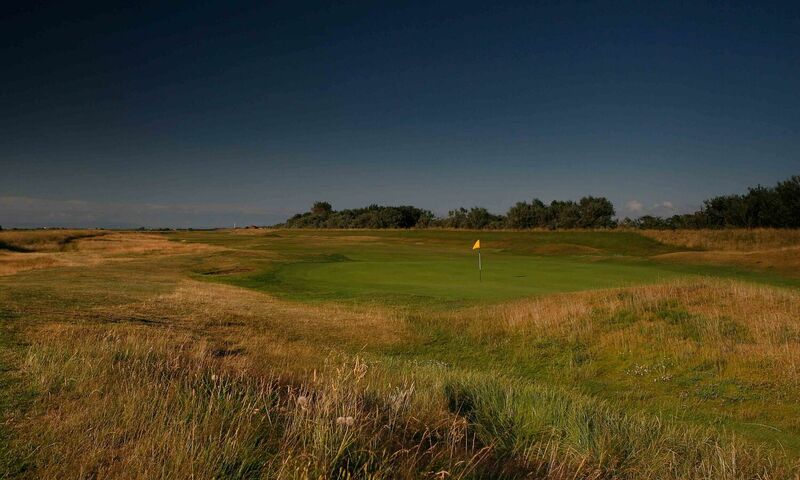 Meegan was a member at Old Links for 13 years, becoming Lady Captain in 1992. Convinced by Paul and much of the Ladies Section, Meegan made the move to Hesketh in 1997. Paul sadly passed away in 2010 after a brave fight with bowel cancer, he had been a Member of Hesketh for 34 years. Megan has been a Member of Hesketh for 22 years and truly values the friendship that she has made within the Club. 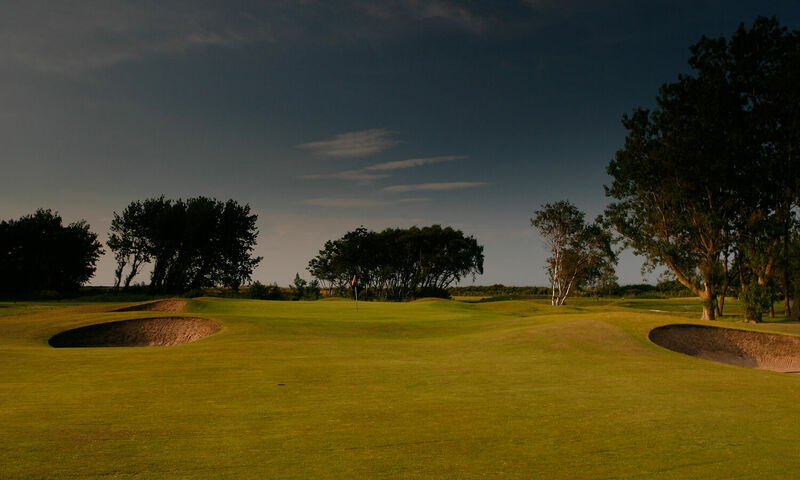 Meegan has worked at the Pro Shop of Royal Birkdale Golf Club for the past 11 years, which has enabled her to be part of the working teams for 2 Open Championships, 2 Ladies Opens and 1 Senior Open; including scoring for Michelle Wie. Her real hero is Justin Rose. During her time at Hesketh Meegan has had many achievements; including serving on the Ladies Committee as Secretary for three years and serving on Council for six years – three of which were in position of Greens Chairman. She was the Secretary/ Treasurer of LSLGC for five years and was also the Handicap Team Captain on three occasions. Meegan has managed to maintain a single-figure handicap for the past 15 years, despite her own battles with illness. It is a huge honour for Meegan to have been asked to be Lady Captain for 2019/2020. She is very much looking forward to her year in office and intends to play as much golf with as many Members as possible. Ben was born in Southport and has lived here all of his life. 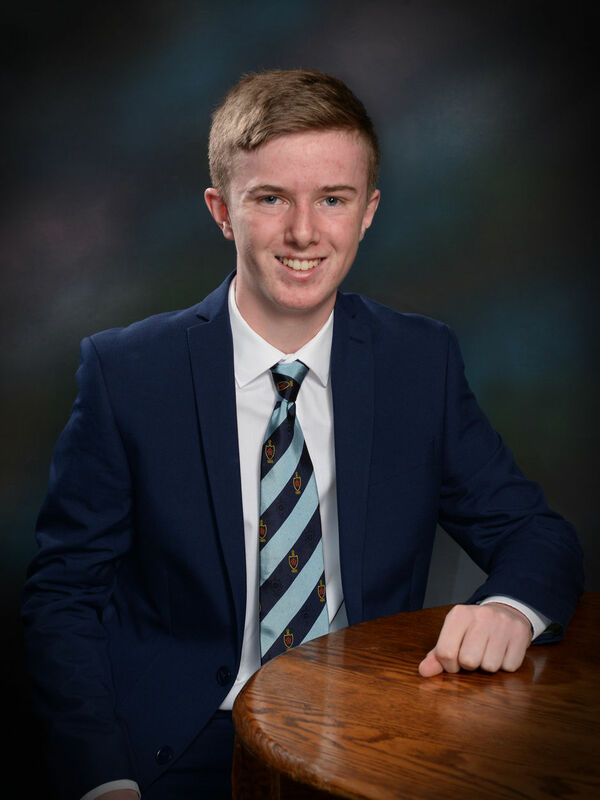 He completed his GCSEs at Stanley High School in May 2018 and is currently studying Sport and Exercise Science at Runshaw College. Ben joined Hesketh Golf Club in April 2011 at the age of 9 and has been actively playing in the junior section ever since. Ben feels honoured to represent Hesketh Golf Club as Junior Captain for 2019 and hopes to lead the junior team to another successful year in the SDGA league. The Gentlemen’s Captain, Ladies’ Captain, Chair and Treasurer are members of all committees.